Pizza-Bar-Grill-Video Gaming. Plus large 3 Bedroom Apartment. Large Parking Lot. Outside Patio. 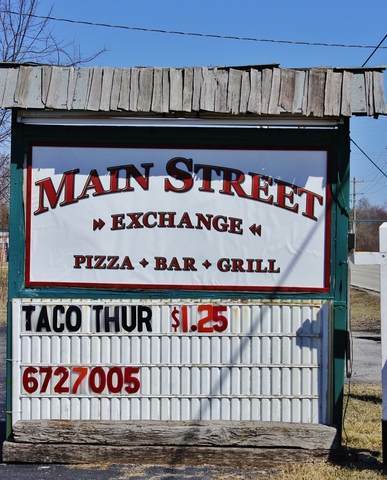 Price includes building (appx. 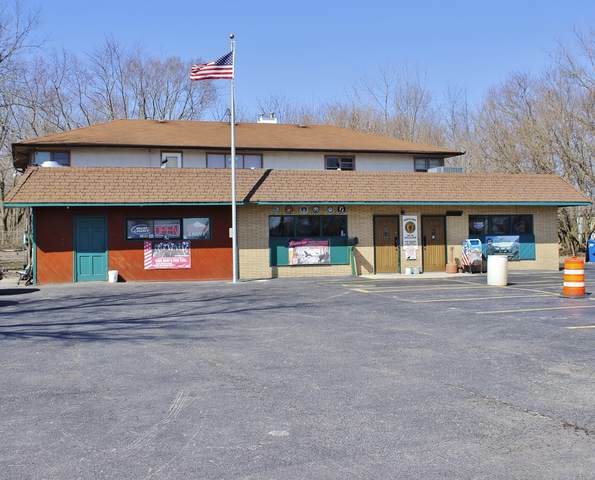 5,400 sq ft, on nearly 1 acre site) all business equipment, signage, good will, license, and more. 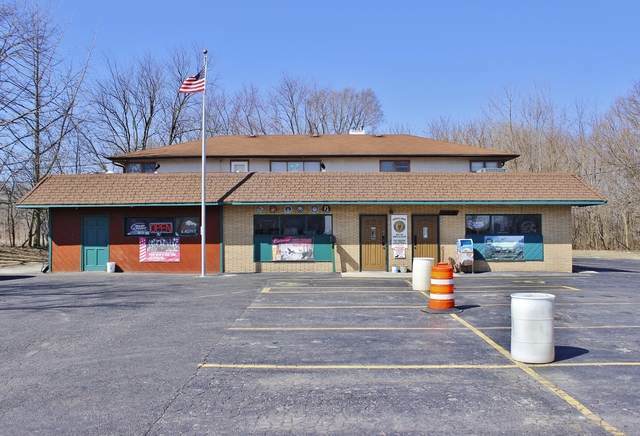 Nice, affordable, turn-key business operation, with rental apartment, gaming income, and business cash flow. Lower overhead, and lower taxes. Located in a growing area with major franchises, warehouses, trucking, manufacturing, and new equestrian center. 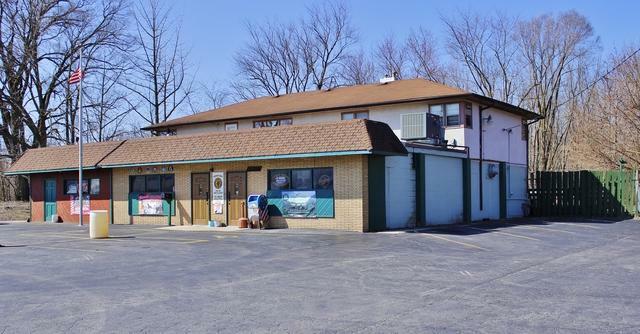 25 year owner has priced to sell. Don't miss this opportunity, Call Now!